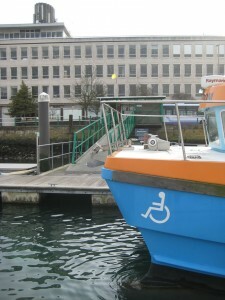 There is a dropping off bay at this Marina entrance. PARKING? We have TWO free parking passes, please book your parking pass when you book a trip out on Freedom. If you have booked a pass, please allow 15 minutes to: Arrive at the boat, pick up the pass and park. Have a great trip!